Bananas are real superfoods, full of minerals and vitamins, combined with their delicious taste, which explains why they are popular all around the world. “Bananas contain all kinds of good things – health-promoting flavonoids and polyphenolics, such as lutein, zeaxanthin, beta and alpha carotenes, acting as free radical-gobbling antioxidants. That’s also an advantage in the high vitamin C content, most known for its infection-fighting properties. 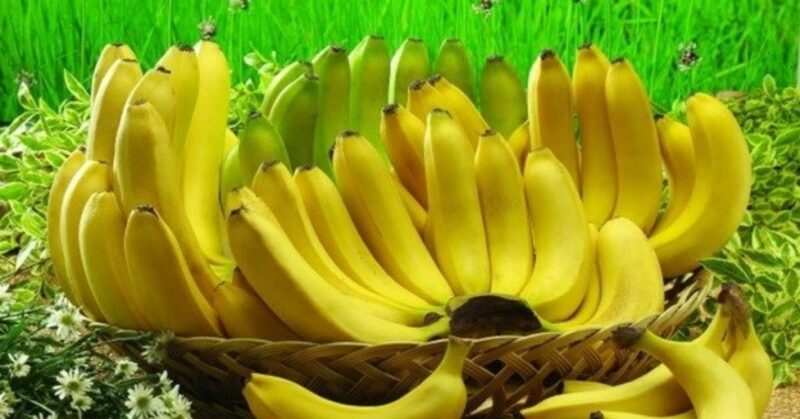 -- They are rich in potassium and low in sodium, so their regular consumption lowers the risk of cardiovascular issues.